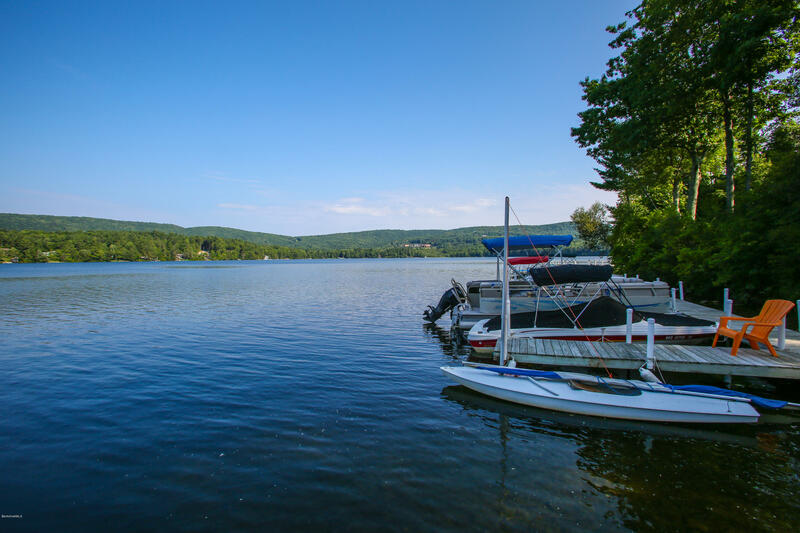 Live and play on Stockbridge Bowl lake! 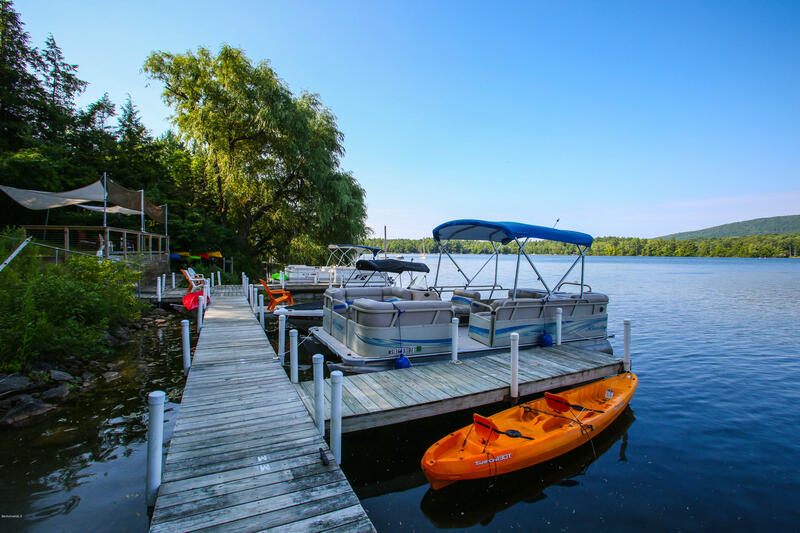 3 season lake cottage on town sewer & located in the coveted Makheenac Terrace community. 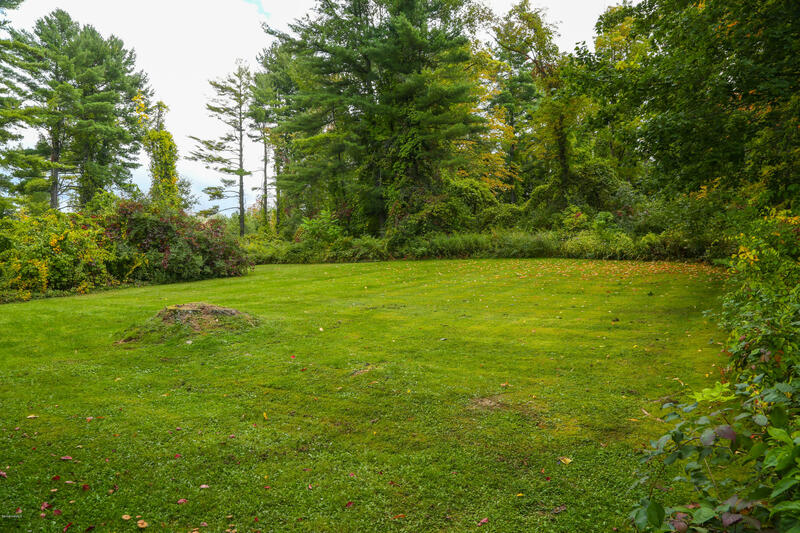 Build your dream home on this almost .5 acre property. 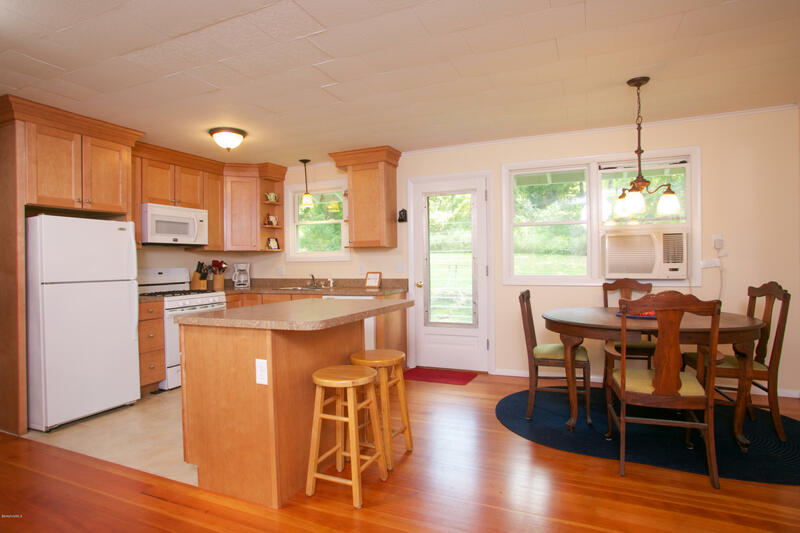 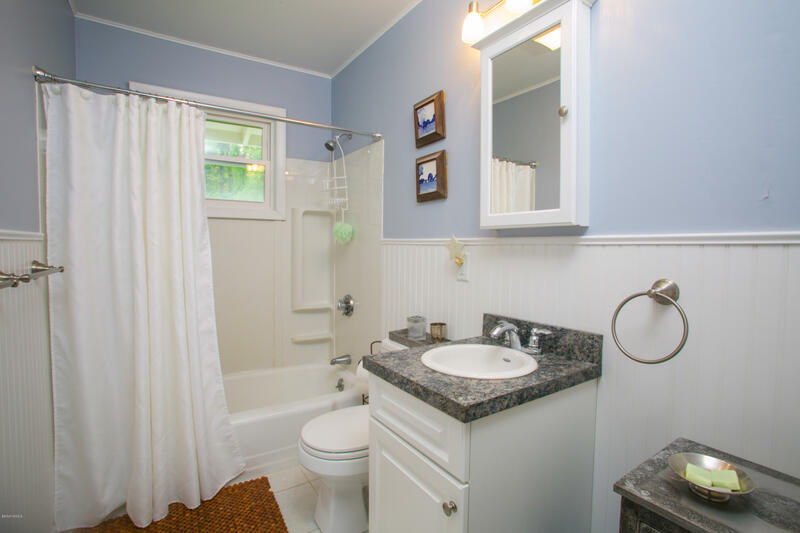 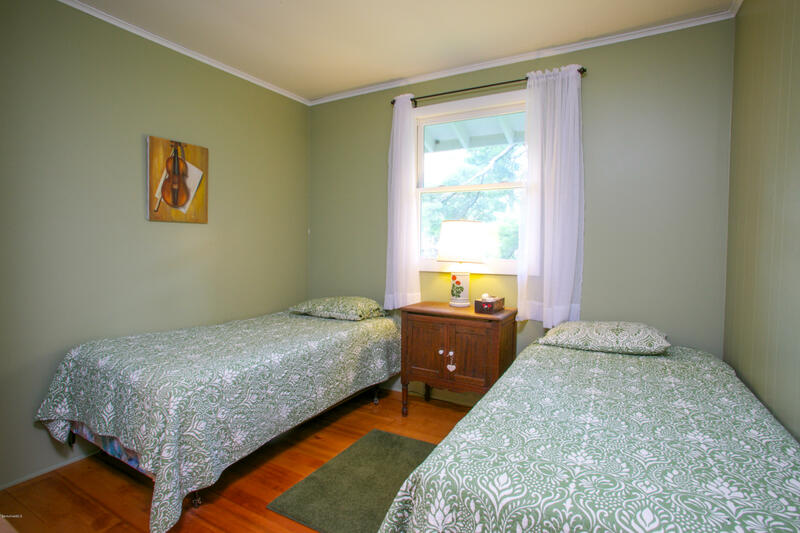 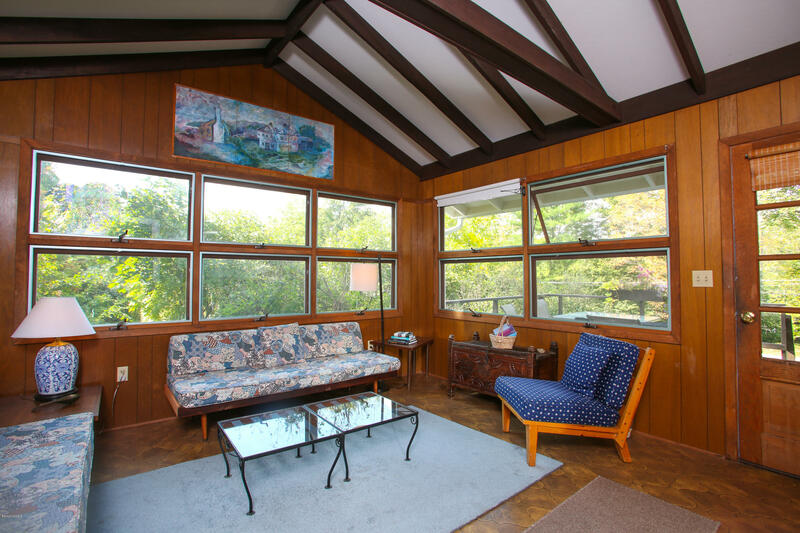 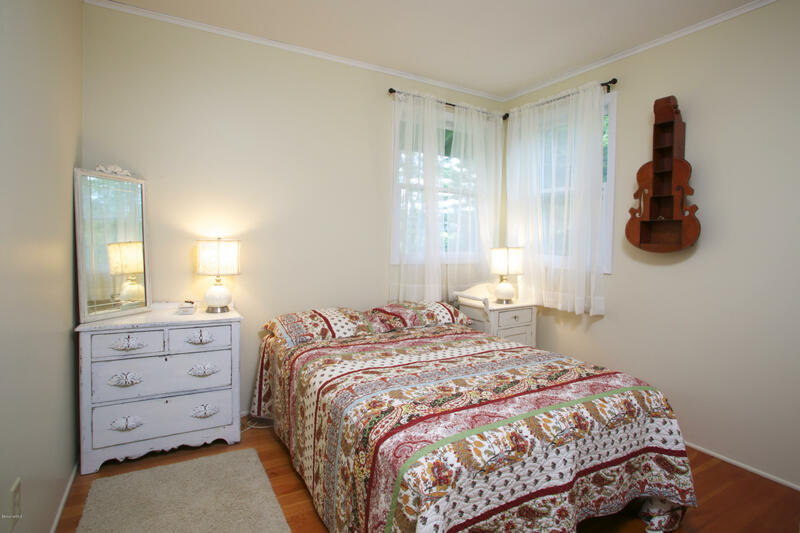 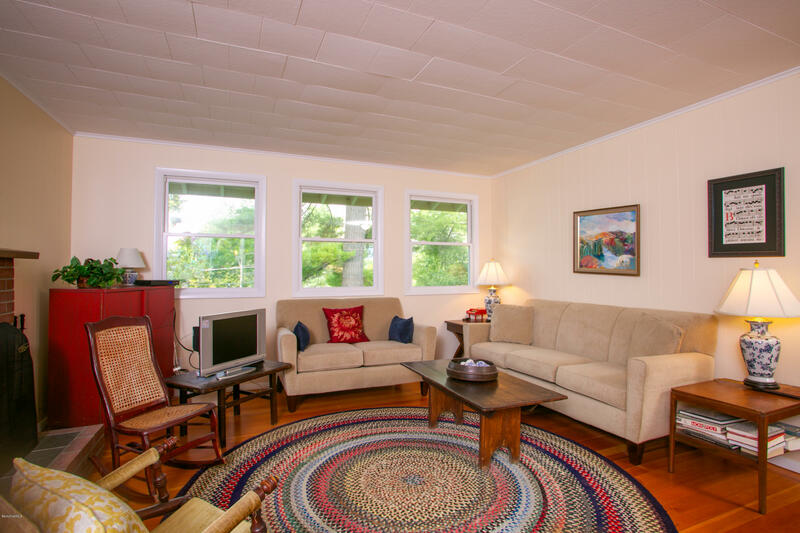 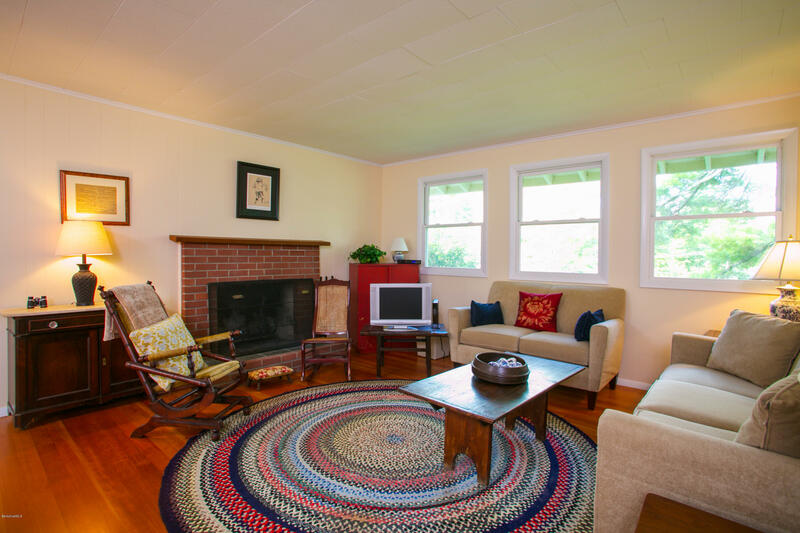 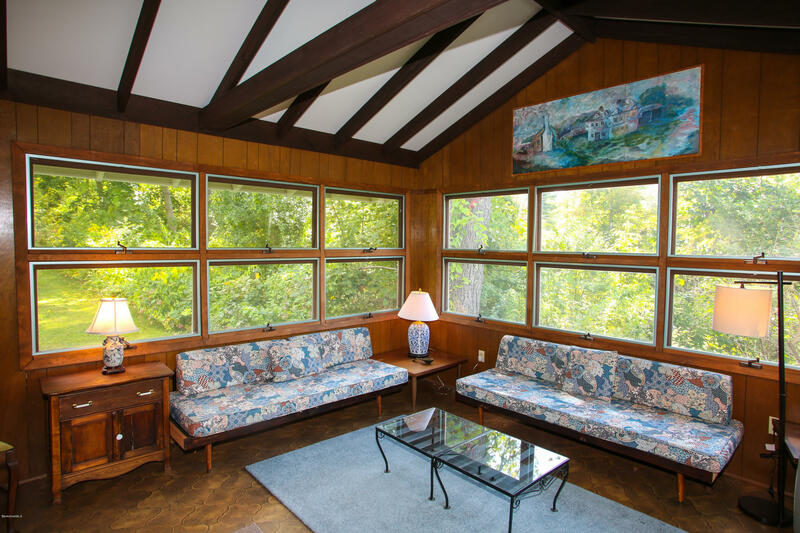 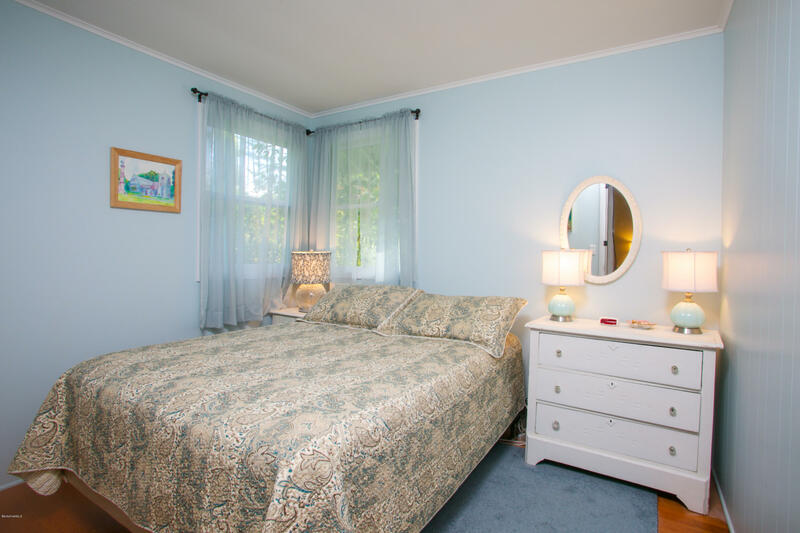 Cottage has living room w/ fireplace large screened-in porch & updated kitchen & bathroom. 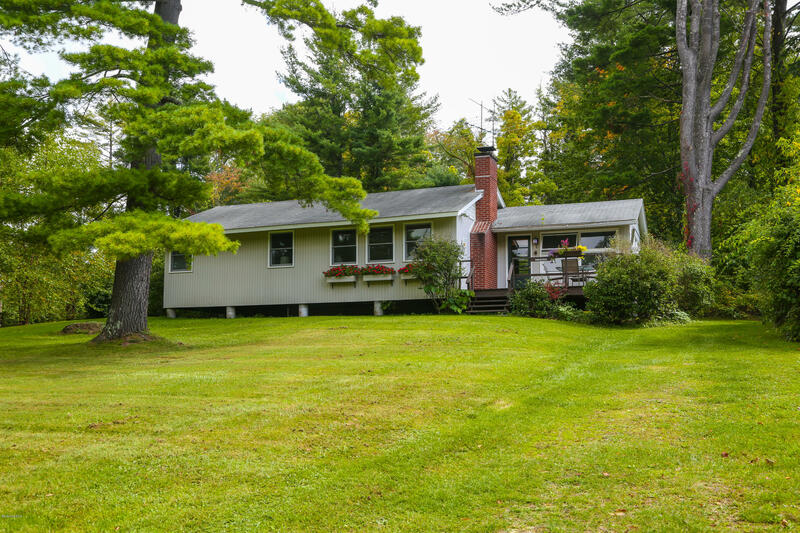 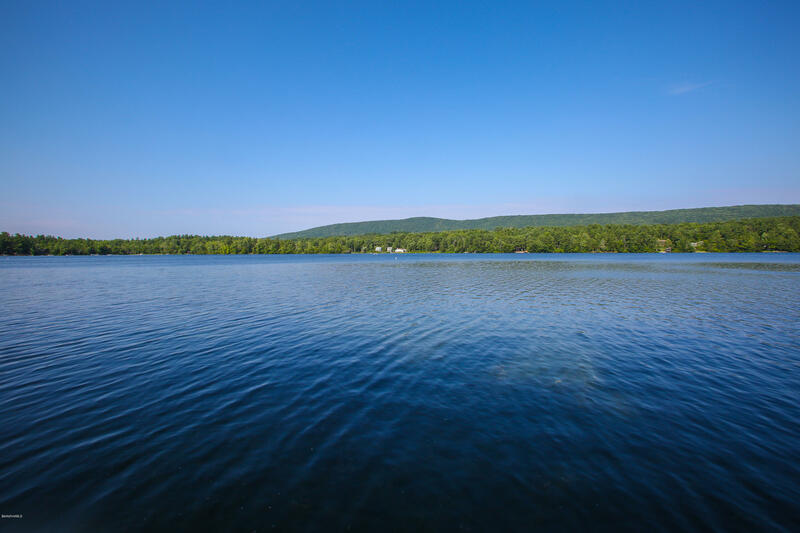 Deeded lake rights w/ community beach and dock, right across the street. 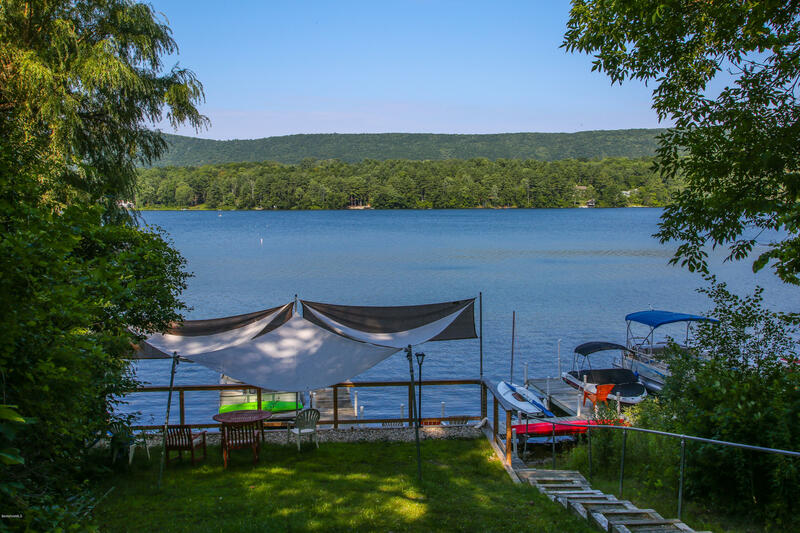 A great opportunity to live on the lake!